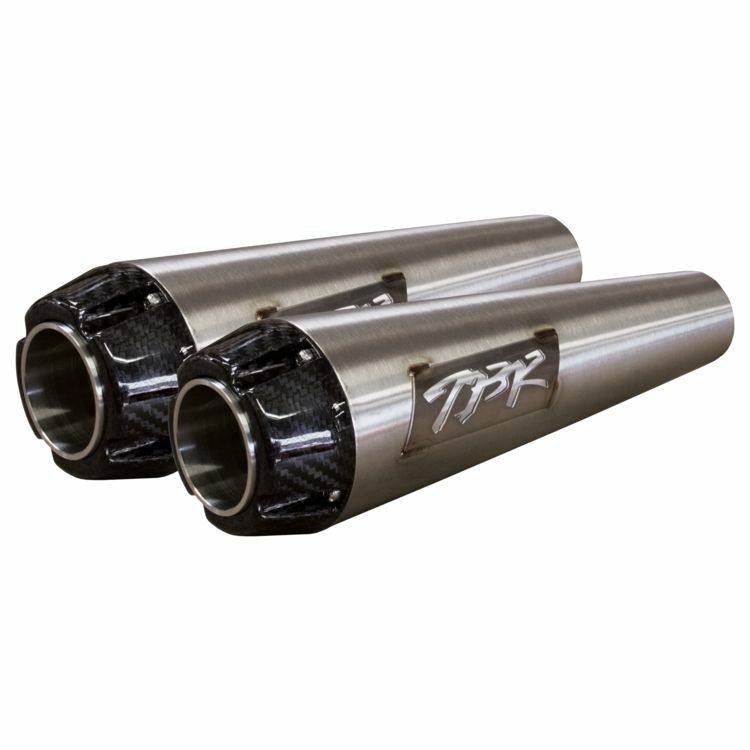 Take your Harley to the next level with the Two Brothers Comp-S mufflers. The Comp S features manufacturing processes that were previously only founded on racing exhaust systems. The slip-ons help force hot exhaust gases out, allowing your engine to breath better while simultaneously increasing horsepower, torque and throttle response.